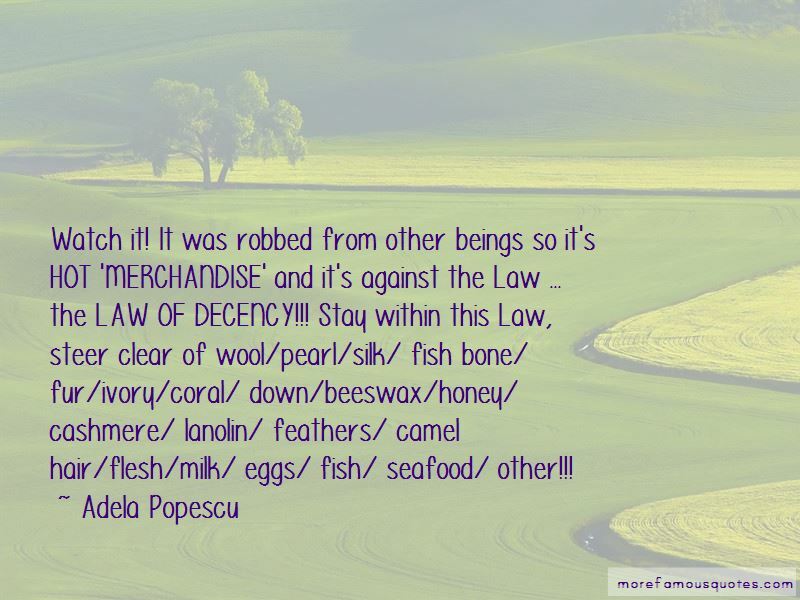 Enjoy the top 12 famous quotes, sayings and quotations by Adela Popescu. 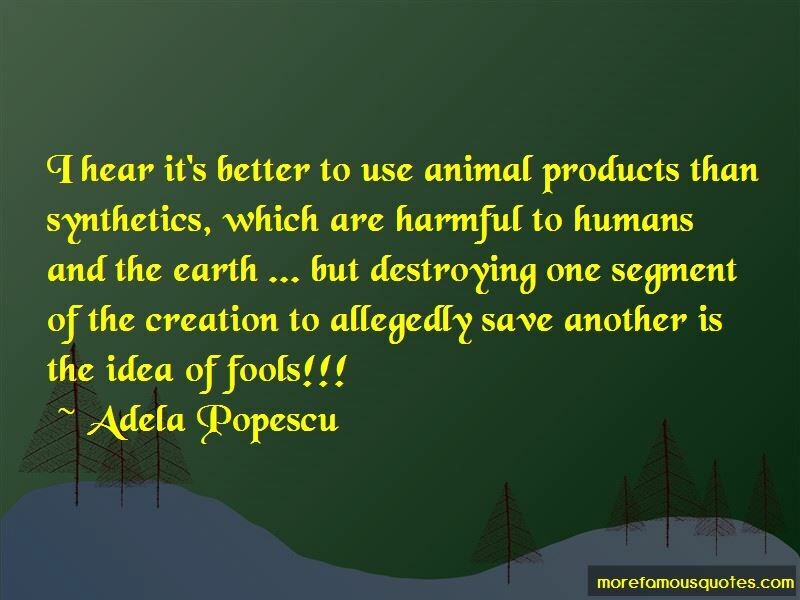 I hear it's better to use animal products than synthetics, which are harmful to humans and the earth ... but destroying one segment of the creation to allegedly save another is the idea of fools!!! 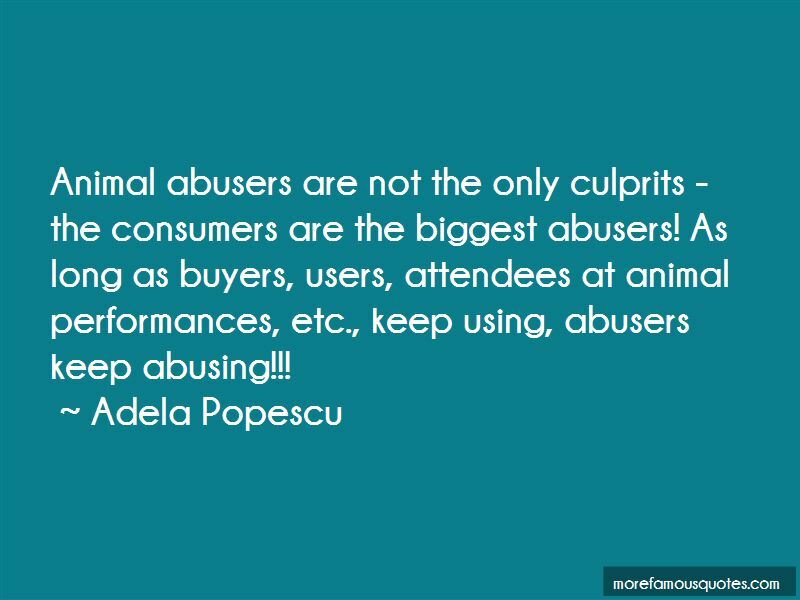 Want to see more pictures of Adela Popescu quotes? 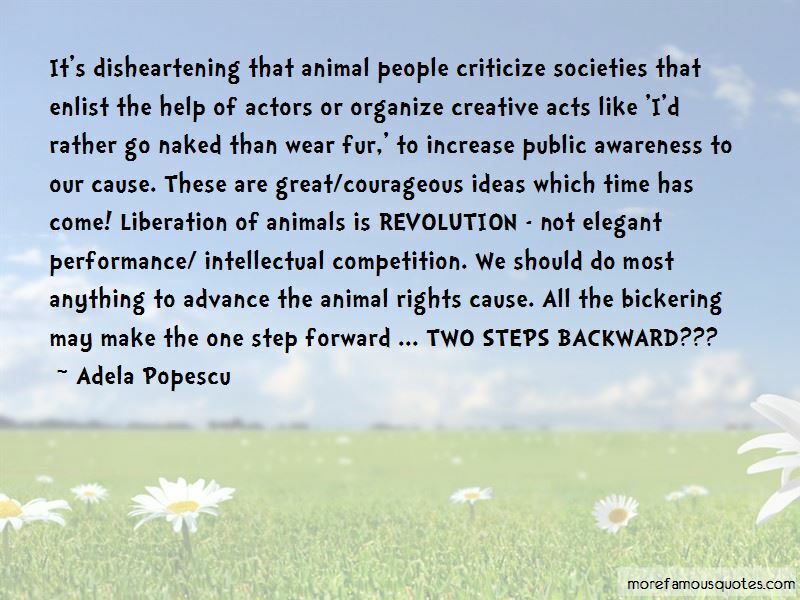 Click on image of Adela Popescu quotes to view full size.